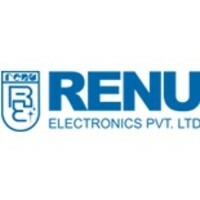 Renu Electronics is an ISO9001 certified manufacturer of PLC and HMI control terminals from Pune, India. Since 1991 they have rapidly grown into an international network of regional offices and distributors, and they work together on the development of products for a large number of well-known international companies. 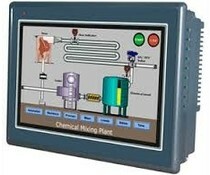 The Renu FlexiPanel FP3 HMI series consists of four models with 3.5, 4.3, 7.0 or 12.1 inch display. With resolutions from 480 x 320. 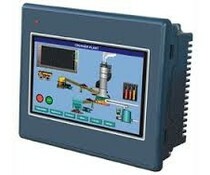 All HMI's have an IP66 protection and are programmed with one software package according to IEC 61131. 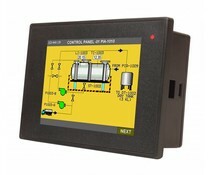 The Renu FP3035 with 3.5 "HVGA touch display belongs to the FP FlexiPanel series HMI. Resolution 480 x 320, panel mounting, IP 66. All Flexi Panels are programmed with one software package according to IEC 61131. The Renu Electronics FL005 ultra micro PLC serie is a family of 8 small non-expandable CPU'S with integrated digital and analog I/O. The Renu Electronics FL100 micro serie PLC is a rack PLC with various input / ouput modules and developed for small and medium applications. 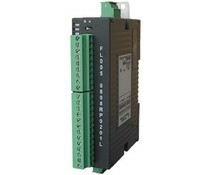 Programmable with free full IEC61131 software. 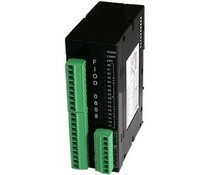 The FIOD series of Renu Electronics are DIN rail I/O modules with digital inputs and / or digital outputs that can be connected to Modbus Controll heaters, PLCs, SCADA systems and / or HMI control terminals. 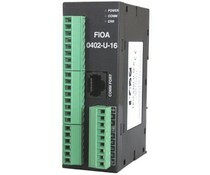 The FIOA series Renu are DIN rail I / O modules that provide analog inputs and / or analog outputs that can be connected to Modbus Controllers, PLCs, SCADA systems and / or HMI control terminals. 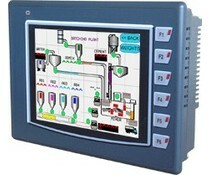 The FP5070 is 7.0 inch widescreen HMI and belongs to the FlexiPanel series of PLC and HMI. 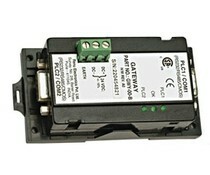 At the rear 3 I/O modules can be provided. All Flexi Panels can be programmed with one software package according to IEC 61131. 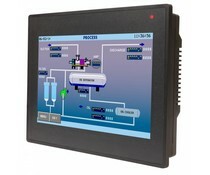 The FP5043 is a 4.3 inch widescreen HMI and belongs to the FlexiPanel series of PLC and HMI. 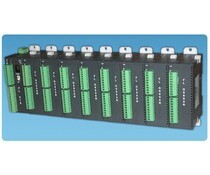 At the rear 3 I/O modules can be provided. All Flexi Panels can be programmed with one software package according to IEC 61131. The FP4057T with 4.3 inch TFT touch display is part of the Flexipanel HMI-PLC series and can be equipped with 3 I/O modules. All Flexipanel units are programmed with 1 software according IEC-61131. 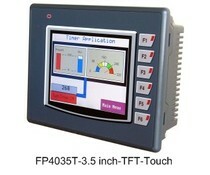 The FP4035 with 4.3 inch TFT touch display is part of the Flexipanel HMI-PLC series and can be equipped with 3 I/O modules. All Flexipanel units are programmed with 1 software according IEC-61131.